The current range of permitted development rights (work that can be carried out without the need to apply for planning permission) can be very useful and have presented opportunities for our clients. 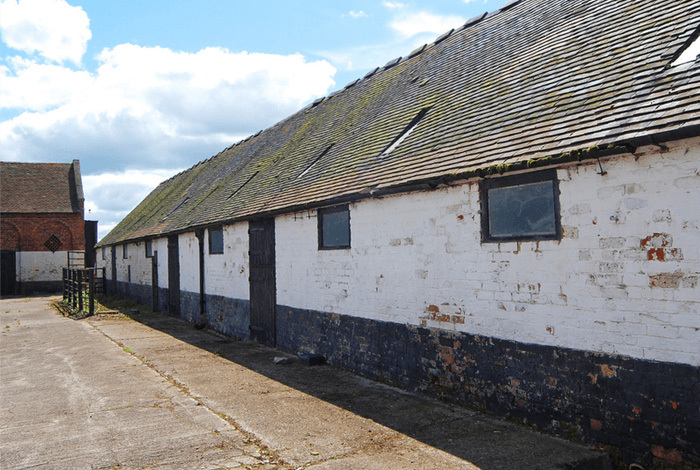 These permitted development rights now allow conversion of certain agricultural buildings to houses or for business reuse, without the need for full planning permission. Similarly, some house owners are able to extend their houses without planning permission, on the basis that the size and location of the extension complies with certain permitted development conditions. Here at The Rural Planning Practice we can interpret current policy and assess and enhance your development proposals within the context of your permitted development rights. Permitted development rights are more restricted in conservation areas, national parks and Areas of Outstanding Natural Beauty, so certain building projects will still need planning permission. There are also different requirements if your property is a listed building. The recent revision of permitted development rights for the conversion of agricultural and other buildings to houses or for business reuse has presented new opportunities. Our team is fully conversant with the complexity this ‘simplification’ of the planning process has introduced. We have enjoyed many recent successes using the new permitted development rights, including the conversion of several agricultural barns into houses. Previously these conversions would have had to rely on planning applications – and would have most likely been refused on grounds of sustainability and location (not many farm buildings are close to bus stops!). Recent permitted development rights can give householders the ability to extend their houses without planning permission. If clients approach The Rural Planning Practice to help obtain permissions to extend, we will always look at the possibility of extending using these rights. Happily, for one client, we were able to use permitted development to secure a certificate of lawful development for a substantial extension to a house in the Metropolitan Green Belt that had previously been rejected as a planning application.